We’re getting ready for BETT already! We’ll be there between 11th-14th January 2012 at the Olympia, London. 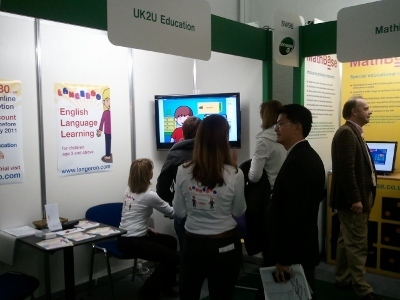 BETT is the world’s leading event for educational technology where education professionals can evaluate and purchase a comprehensive range of ICT products and services. From early years to universities, BETT is an indispensable part of the annual knowledge-gathering process, coming at a time when establishments are planning and budgeting for the new school year. Langeroo will be located at stand SW68. Come say Hi, we’ve got some exciting announcements planned!